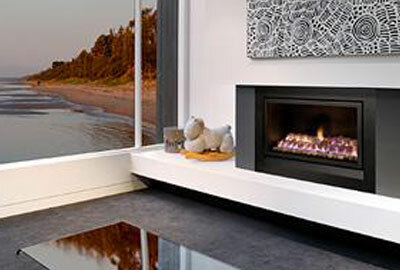 Let’s create a warm and cheerful ambience in your Hawthorn with our award-winning and highly efficient gas fireplaces. Our new and improved enviro gas fireplaces are environmentally friendly and consist of improved realistic looking flame patterns with the use of Australian driftwood. The beautiful fireplaces can be installed in any existing space of your Hawthorn home due to the freestanding casing. We have kept different types of home designs in mind and created fireplaces that are designed to suit any modern or classic home interior. Additionally, our range of various coals, pebbles, and logs allow you to add more personality to your fireplaces, and match your home design seamlessly. 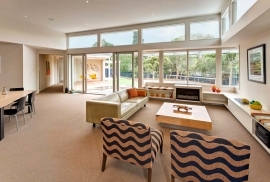 Our range of fireplaces are sure to add elegance to your Hawthorn home. 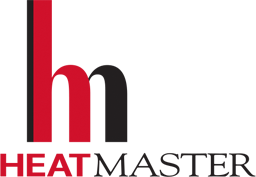 Heatmaster is always innovating and making sure our products are up to date with the ever-changing technologies of today’s world. Therefore, our updated gas fireplaces consist of programmable thermostat controls which are easily linked to the remote control through your Wi-fi. This means it is supremely easy to change the room temperature from anywhere in your living space. Together with being visually highly appealing and updated with new technology, our fireplaces include sound glasses. The sound glass lowers the volume of the fireplace exhaust, allowing you to enjoy the serenity of your Hawthorn home. Our fire places are highly efficient and require minimal use of gas to operate in your home, making them highly environmentally friendly. All our designs are made in Australia to suit your Hawthorn home and work optimally in the Australian weather. Feel free to gives us a call (03) 9761 7130 for any questions, or visit your closest distributor to experience the fireplaces first hand. We provide our range of luxury open wood fireplaces to homes across Melbourne and Victoria, including Ashburton, Balwyn, Camberwell, Canterbury, Glen Iris, Hawthorn, Kew, Surrey Hills and Toorak. We also offer our premium quality gas fireplaces across Melbourne and Victoria, including Ashburton, Balwyn, Camberwell, Canterbury, Glen Iris, Hawthorn, Kew, Surrey Hills, and Toorak.